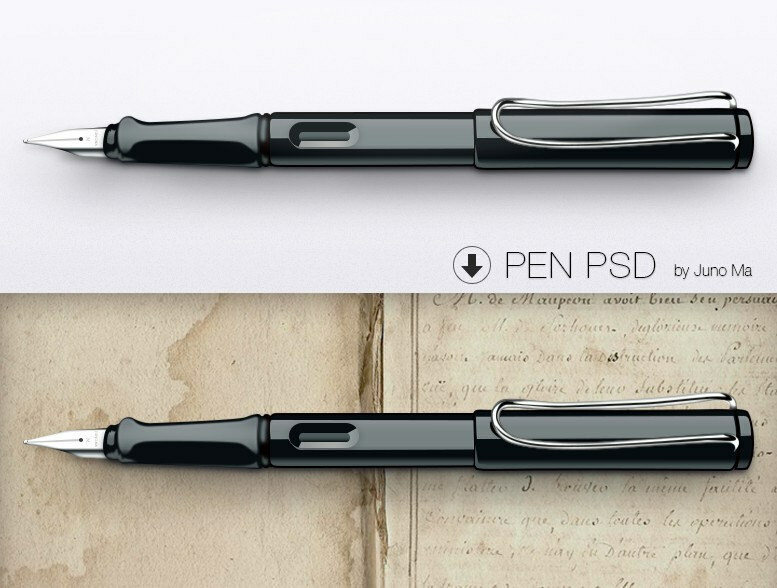 Pen mockups are getting trendy as they have an eye-catching appearance that is exactly what designers’ need for creating commendable designs. 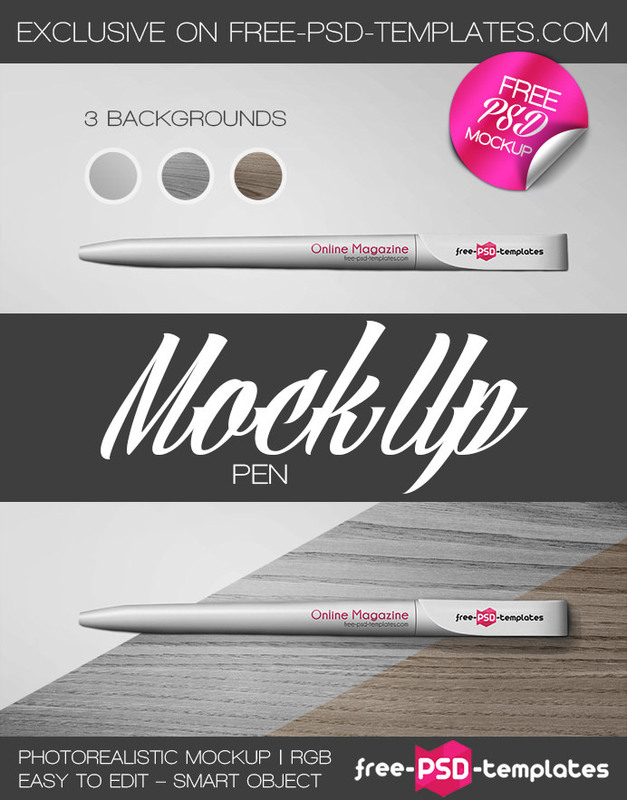 The Web and graphic designers can make most out of these free pen mockups that are fully editable in their upcoming projects- get your mockup set today! Enhance the effectiveness of your artwork using these novelty mockups, which will raise the level of your designing project. 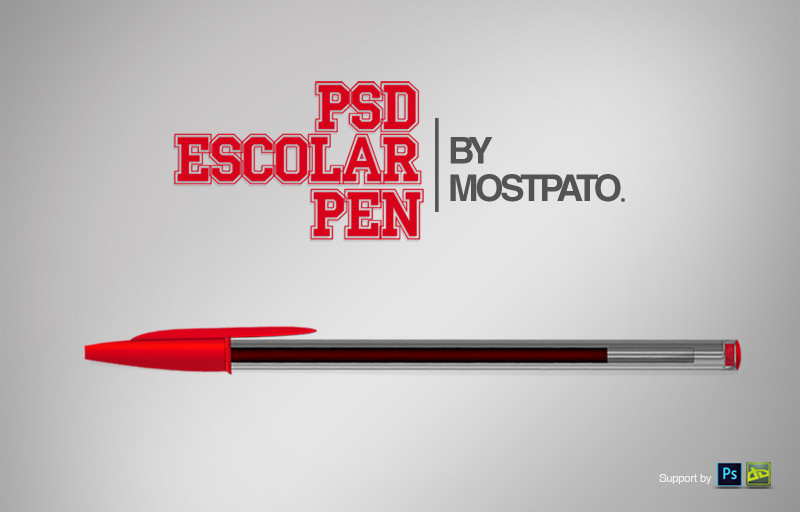 Scroll down to find the tremendous collection of single and multiple pens mockups. 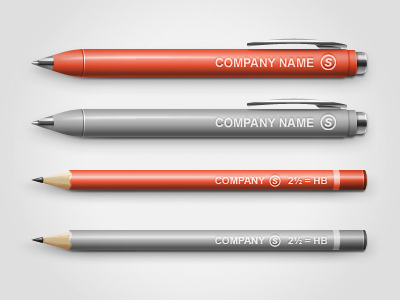 Take a look at these pen mockups, that are a source of inspiration for the designers. 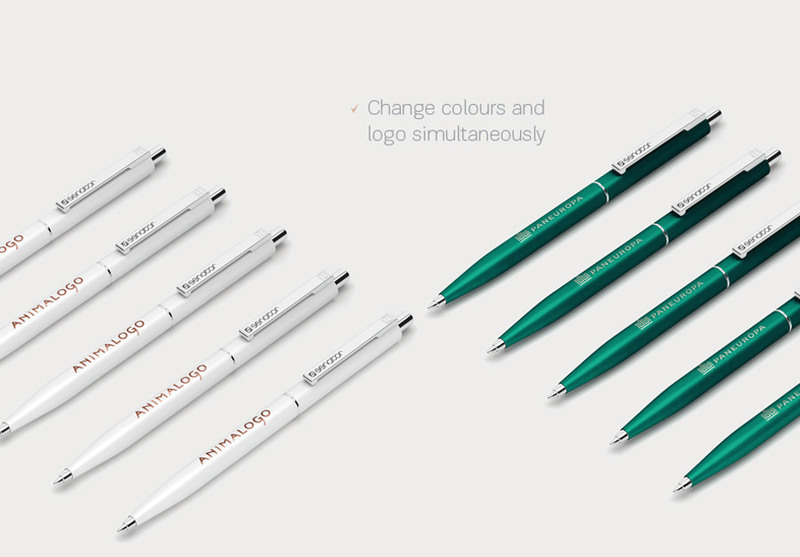 For a stationary related projects, use the photorealistic pen mockup as it will add creativity to the design. Other than improvising the design, these PSD mockups will brilliantly convey your message or intentions to the viewers. 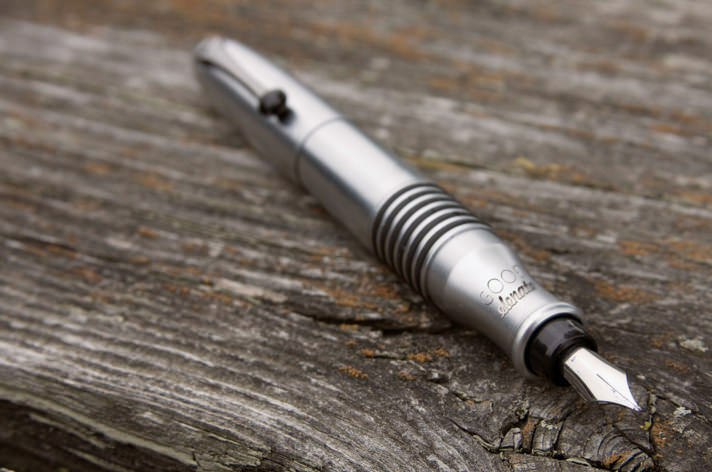 For a comprehensive presentation, use notable mockup with full focus on the pen surface to give a clear picture of the product and trance audience to buy one! From this never-ending collection, it is difficult to choose one, so it’s better if you download the entire set- after all, they are absolutely free! You can download them in numerous shapes, forms and patterns based on your designing needs. 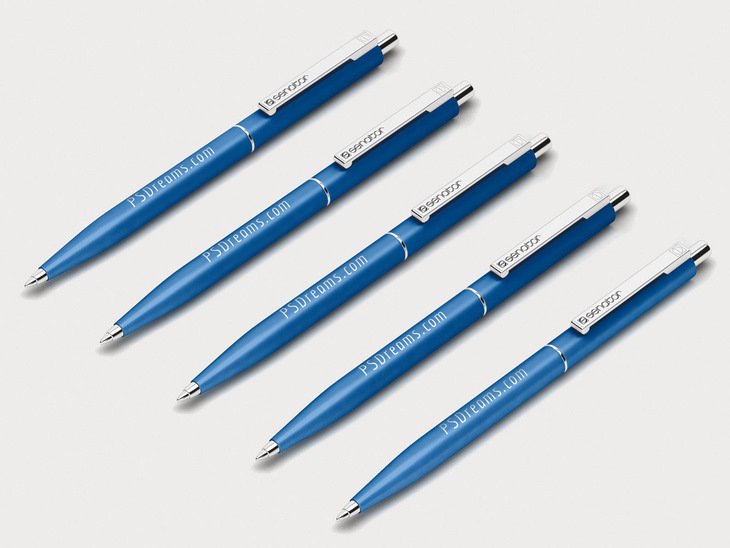 Provide a detailed view of your company’s pen using the classic pen mockup showing different parts of the pen- it’s the best way to present your product! Be it website or application, you can add these mockup to any layout as it blends well to give a flawless look of the pen.